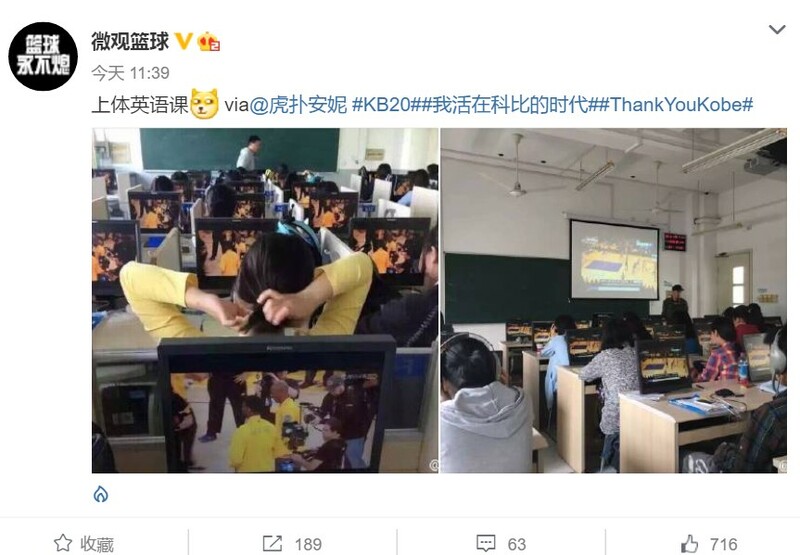 Weibo, the Chinese equivalent of Twitter, was filled with sobbing emojis today as Chinese netizens paid tribute to Kobe Bryant’s last NBA game with mournful tweets and nostalgic messages. China’s obsession with the NBA spans decades, which many trace back to 2002 when 7-foot tall Chinese basketball player Yao Ming was drafted by the Houston Rockets. In 2007, over 200 million Chinese people tuned in to one of the most watched NBA games of all time, when Yao Ming faced off another Chinese basketball player, Yi Jianlian, in a match between the Houston Rockets and the Milwaukee Bucks. In comparison, an average of 15.5 million Americans are estimated to watch NBA Finals on T.V. Though Yao Ming retired in 2011 due to injuries (fun fact: he’s now the celebrity front man for English education company VIPABC), China’s fever for the NBA grew. In 2012, the NBA claimed that its previous three seasons received 9 billion video views on their Chinese website, an increase of 180% from the year prior. 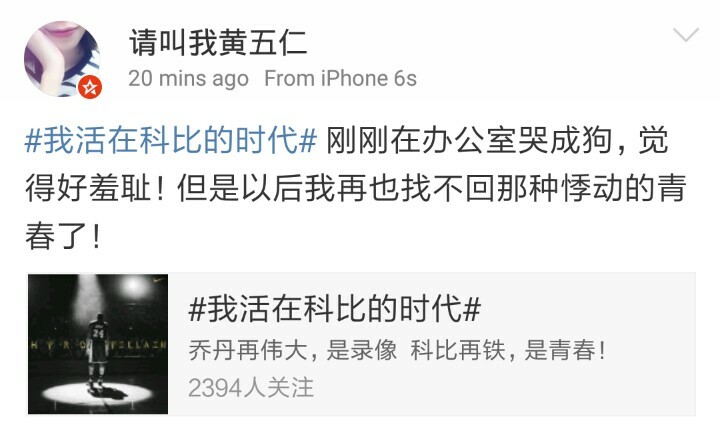 Currently, the NBA has more than 30 million followers on its Weibo account. The numbers behind the NBA’s following in China are so impressive that tech giants like Tencent and ZTE have invested in NBA partnerships to boost marketing. The latter is sponsoring five NBA teams, including the Chicago Bulls and Houston Rockets. 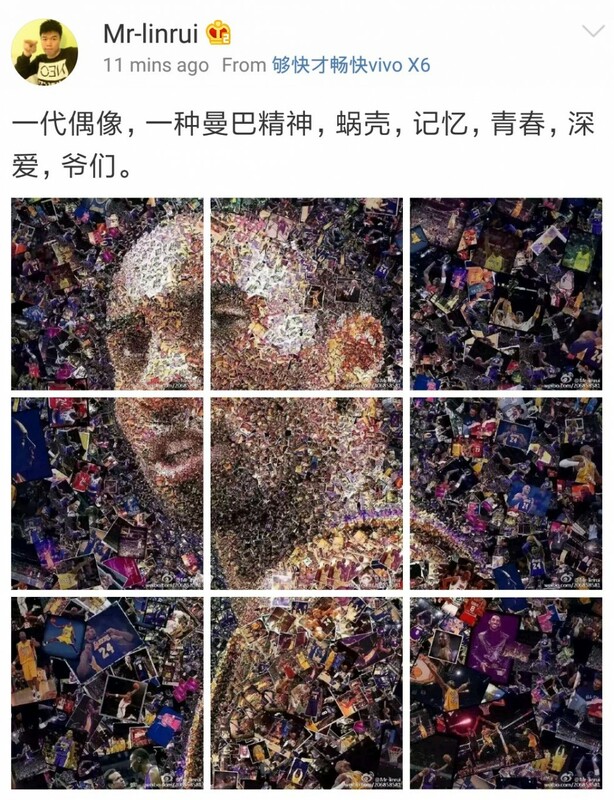 In July 2015, Tencent and the NBA extended their five-year partnership, which brings live NBA games and other NBA programming and content to Tencent’s various content platforms, including Qzone, Tencent Video app, Tencent News app, and more.